Variety reports that Warner Bros. has pushed back the release date of The Flash to 2021, and it will begin production in late 2019. The script for the film is still being worked on and WB doesn’t think it will have enough time to complete the script before its original start date. The problem with that is that Ezra Miller is also part of the Fantastic Beasts series. 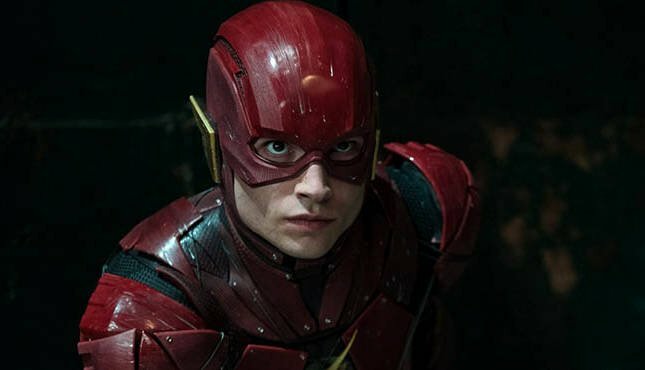 The third film of that franchise begins filming in July and would interfere with The Flash. John Francis Daley and Jonathan Goldstein are expected to direct the film, replacing Rick Famuyiwa, who left in 2016 due to creative differences. Warner Bros. has been rethinking the Worlds of DC brand after the disappointing box office for Justice League. Planned Batman and Superman movies (starring Ben Affleck and Henry Cavill) are not moving forward, and Batman is expected to be recast. However, they still have several films in the pipeline, including Aquaman, Shazam, Joker, Wonder Woman 1984, Birds of Prey and Suicide Squad 2.